IS YOUR COLOUR IN CASUALTY? Sometimes colour reproduction just seems to go away with the fairies! 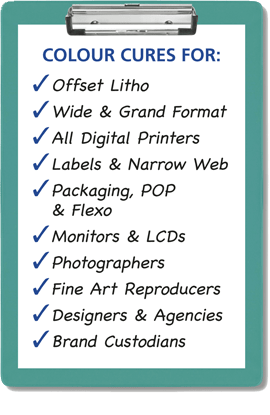 It happens in even the best managed print, wide format, photographic and brand situations. Let’s face it; colour management is a very involved science. Maybe that Pantone® or special colour looked right on screen but you just can’t match it in print. Even if you do, other colours seem to go out. As with medicine, diagnosis is the key and there are very few colour management professionals who can go back to basics and track colour problems down to their origins. 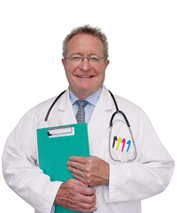 The Colour Doctor is equipped with diagnostic tools that no one else in Australia has access to. The ‘patient’ is examined, measured and a report that clearly identifies where the problem is starts the road to recovery. Colour Graphic Services Casualty Colour Service is here to help you get colour back under control quickly – and keep it that way. When your colour is in casualty – who are you going to call?